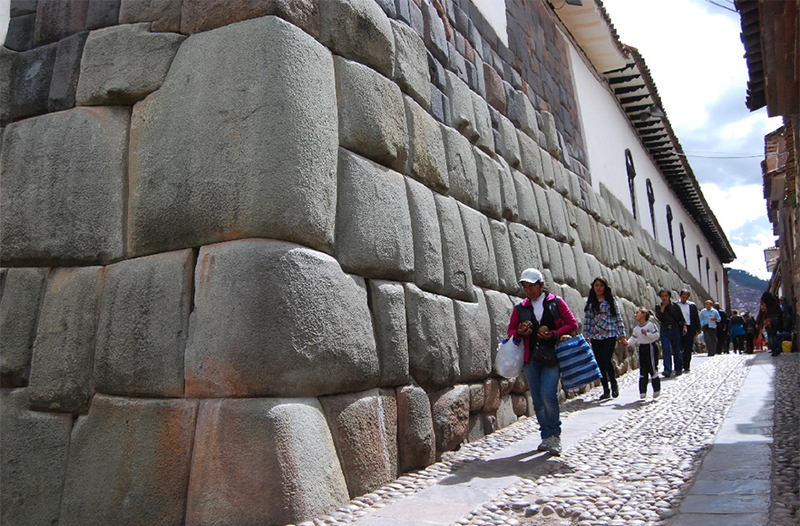 Visit the archeological zones of Qenqo and Saqsayhuaman, the Cathedral Basilica of Cusco. 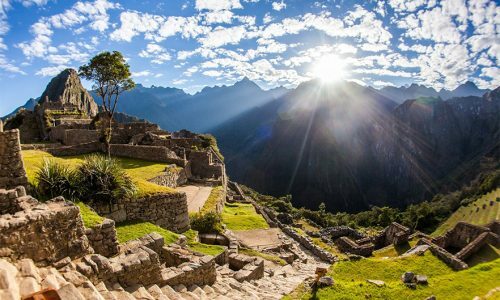 Enjoy the imposing view of the sacred citadel of the Inca empire Machu Picchu, chosen as one of the 7 New Wonders of the Modern World. Excursion in Moray, where you can see the greenhouse or Inca agricultural laboratory and then visit Maras, where you can go to visit the salt mines by a bridle path. 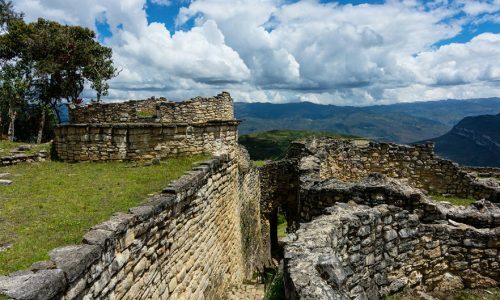 Enjoy the imposing view of the sacred citadel of the Inca empire Machu Picchu. 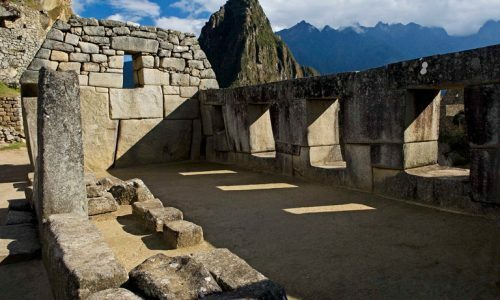 Visit to Machu Picchu and the main sectors of the Sanctuary: Room of the Three Windows, Intiwatana, Granaries, among others. 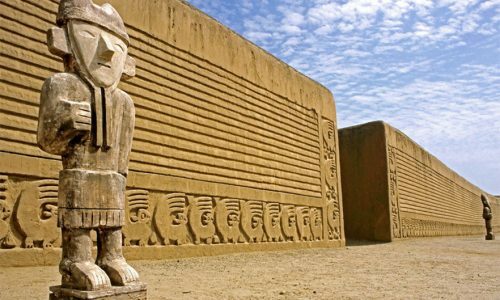 Visit to the Temple of Koricancha or Temple of the Sun, the Cathedral, and other colonial monuments and mansions. Flight over the Nazca Lines, famous and enigmatic geometric figures of animals, people, designed in sand. Boat trip through the Amazon River, without illumination of only a few sparkles of the flora and fauna of the jungle. 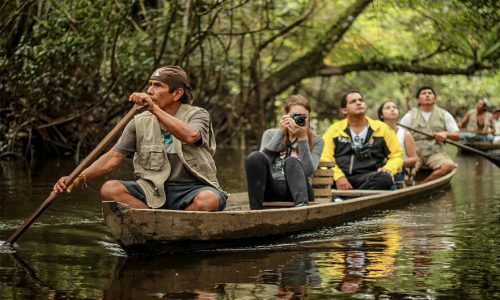 By boat to one of the creeks where you can appreciate the largest variety of birds, be part of the Artisanal Fishing expedition. Transfer by boat to Yanamono Island, where we will be able to appreciate the majestic Victoria Regia, the queen of the aquatic lilies. 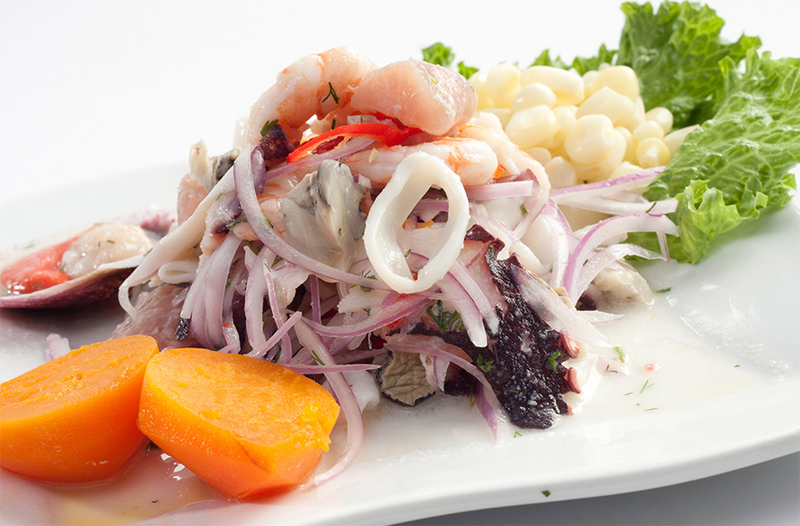 Gourmet Tour, you will know the gourmet dishes of the Peruvian highlands, coast and jungle. 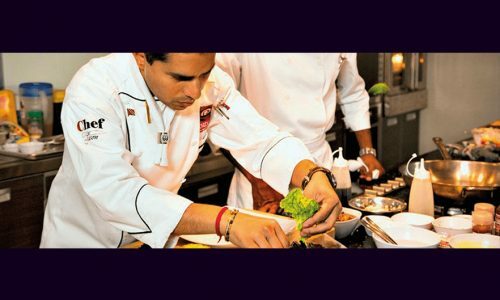 Demonstration of pisco cocktails in front of the sea at sunset and Amazon gourmet dishes. 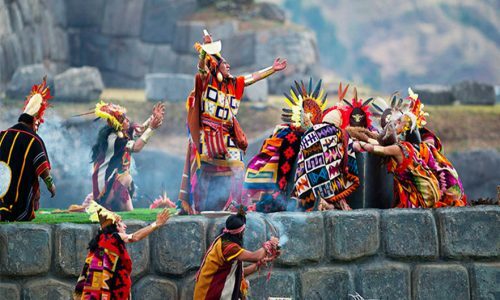 Class of secret cooking of the jungle, Show of dance, music and Peruvian folklore. 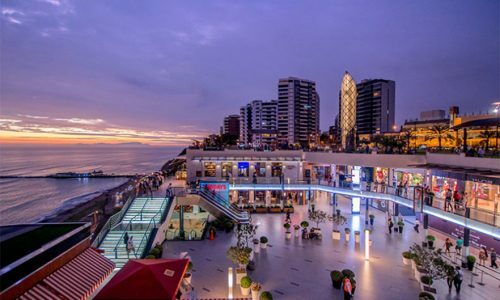 Visit the historic center of Lima, Grau Square, the Palace of Justice, San Martin Square. Visit Estación de los Desamparados, the convent of San Francisco and old streets with colonial mansions and Moorish style balconies. Visit the most traditional residential areas of the capital and a view of the Pacific Ocean. 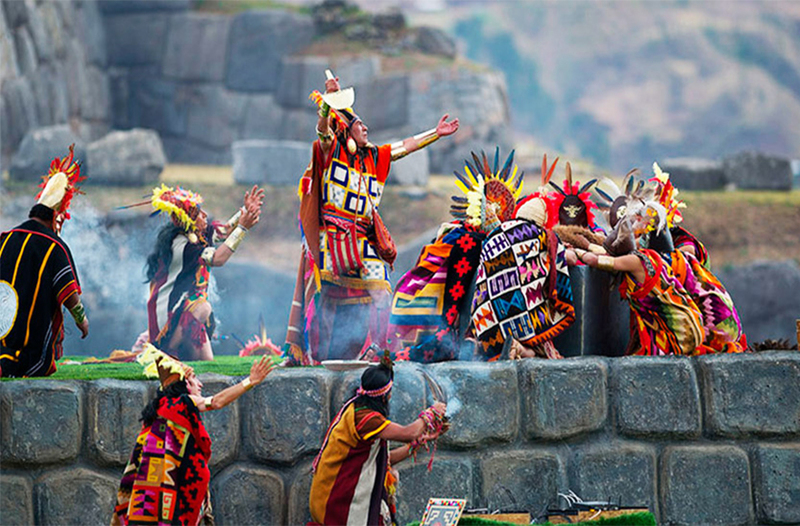 Enjoy the Imperial City of Cusco, tour in the most iconic and main places. The archeological zones of Qenqo and Saqsayhuaman, the Cathedral Basilica of Cusco, and the temple of Qoricancha. The Church of San Pedro de Andahuaylillas, known as the Sistine Chapel of America. These are the most popular categories of tours we have among our customers, if you do not find what you are looking for please send us a message on the contact page and we will gladly assist you. 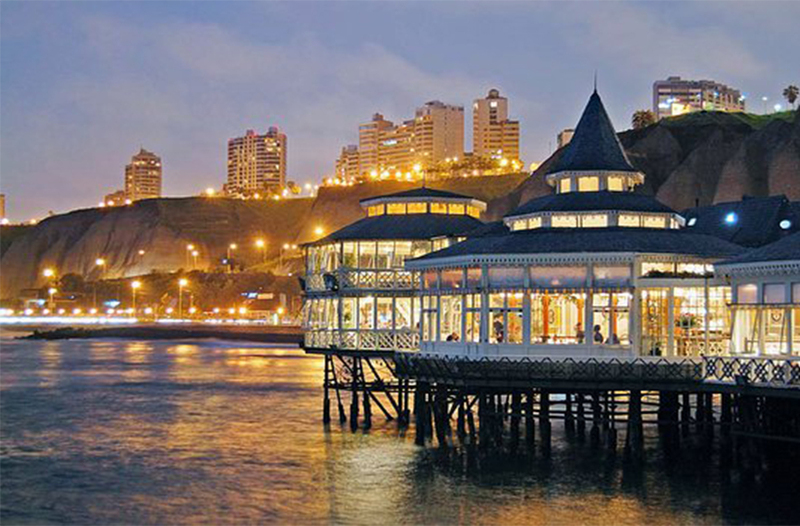 Lima is the capital of Peru located on the country’s arid Pacific coast. 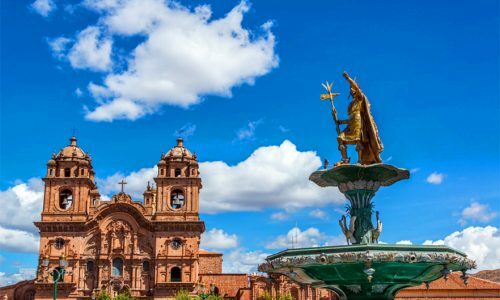 Although its colonial center is preserved, it is one of the largest cities in South America. 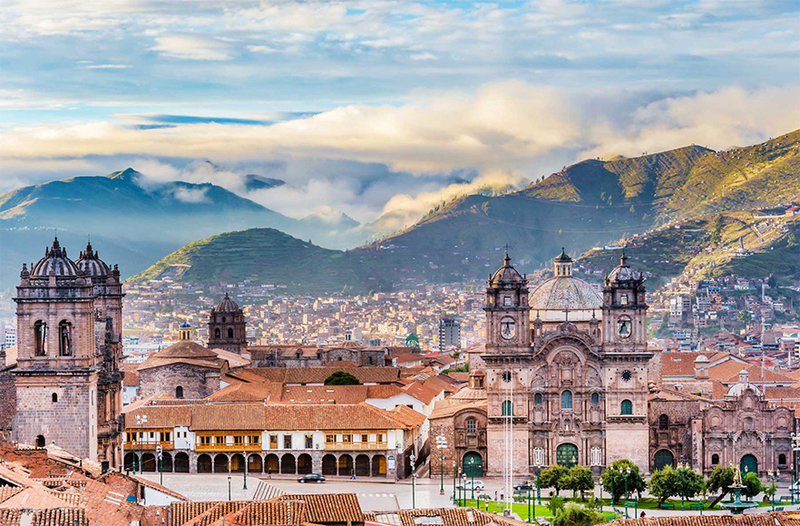 Cuzco is a city in the Peruvian Andes that was the capital of the Inca Empire and is known for its archeological remains and Spanish colonial architecture. 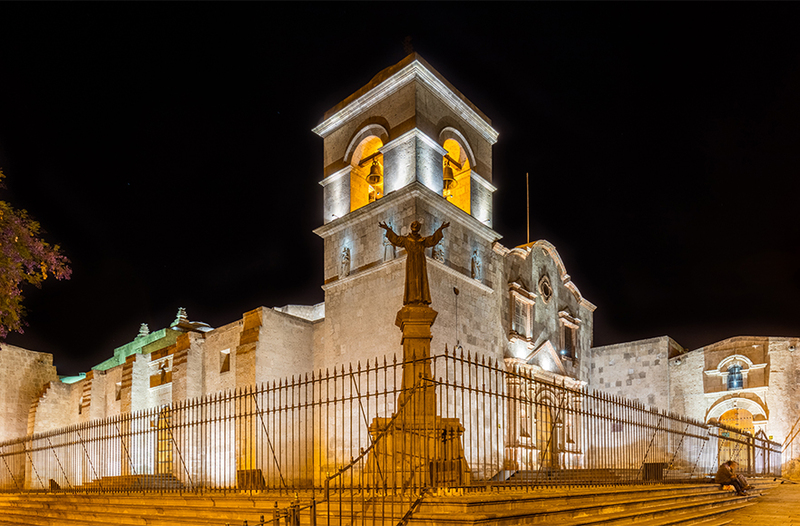 Arequipa is the colonial capital of the region of Arequipa in Peru. It is surrounded by 3 volcanoes and has baroque buildings made of sillar, a white volcanic stone. 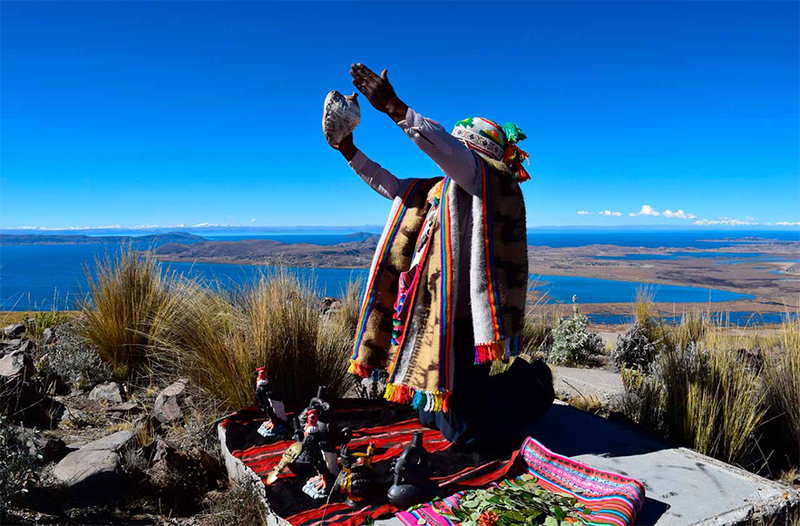 Puno is a city in southern Peru located next to Lake Titicaca, one of the largest lakes in South America and the highest navigable body of water in the world. With more than 41 years of experience in tourism, we are here to give you the best experiences in one place. 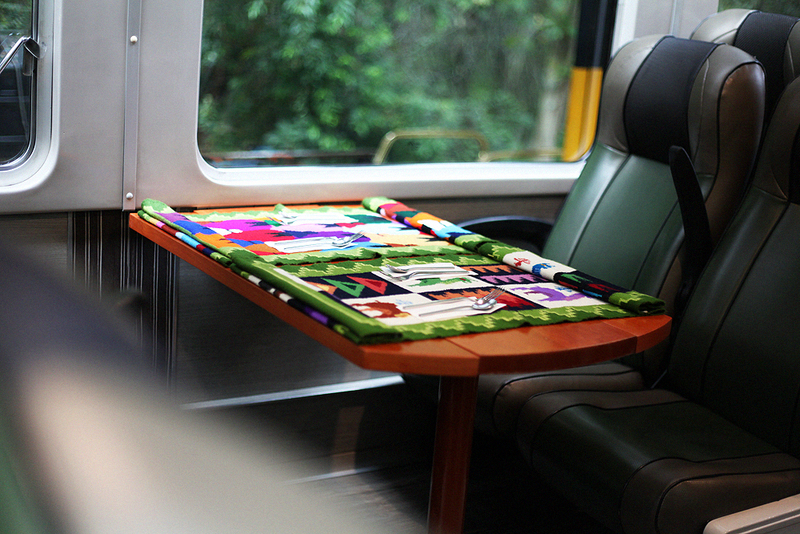 We take care for you all the details of the experiences that we offer, the quality is in the details. We are waiting for you to arm with you that special trip for your passengers that with so much longing you are looking for. 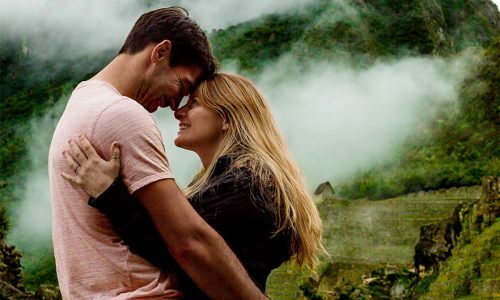 The most important thing for Tika Tours is your dreams come true, walk and recharge your batteries from the wonderful places of South America.